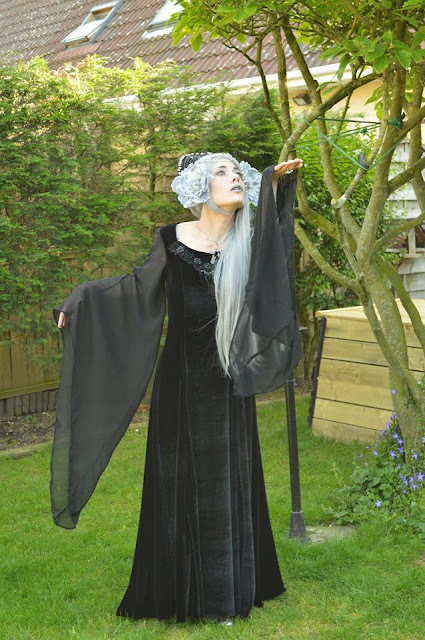 Superstitchious is a gothic fantasy Etsy clothing shop based in London. 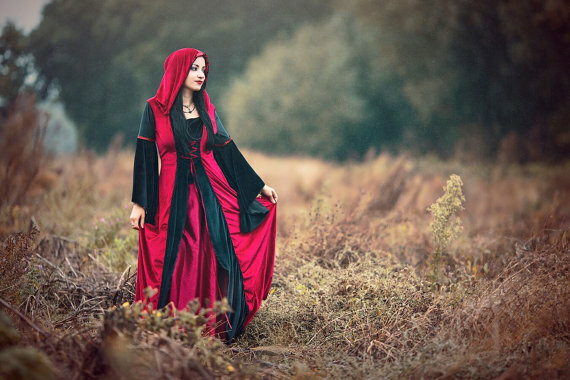 There are some fabulous looking gowns here, and I hope you enjoy browsing! Don't these make you want to host a ball or perhaps an elegant tea party in a forested backyard? I'd feel so magical when wearing one of these flowy gowns.